I’m in desperate need of something new to read. I love Sci-Fi and Horror so please, suggest an author for me. Excellent list thanks @Head_on_a_Stick. I already have a sizeable Iain M. Banks collection but will look into the others. Did you read The Witcher (book series)? One on my favourites. No I haven’t @nwg, thanks for the suggestion, will put them on the list. Thanks @Chris, already well set up with Arthur C. Clarke. Mr Bixby is on the list. I do love reading Richard Dawkins though. You could try Daemon by Daniel Suarez. Daniel Suarez himself is a system admin, which gives him insight to how our tech works, which is the reason, why the book is pretty realistic in my opinion. It was originally marked as a Sci-Fi, but much of the stuff described in the book is actually doable now. It has got three sequels. which are equally good IMHO. The book describes how a computer virus spreads over the internet and starts to kill people. It does not stop there, but more would be spoilers. Anyways, later in the books it tells the story of plutocrats trying to get their might back by destroying infrastructure. Reminds me a bit of the Article 11&13 stuff now. Makes me feel very bad. But the books are great. The first time I read it was when I was about 14 yo, but I read it again at the age of 17. The second time I understood much more and was really surprised how far sighted the author is. Oh yeah, sounds good @Booming, will add it to the list. Thank you! 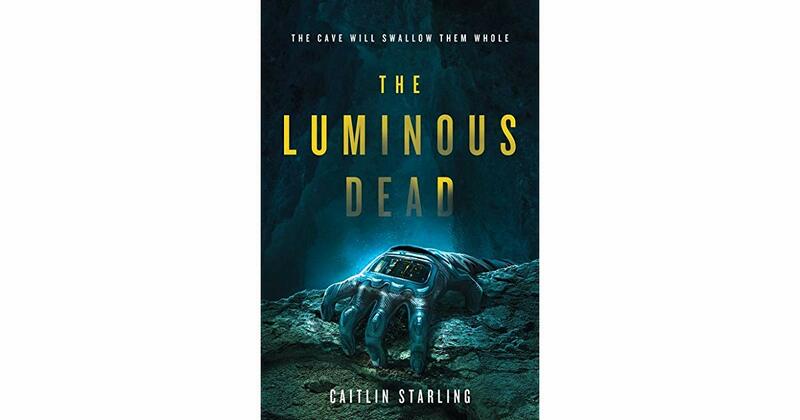 I wouldnt mind reading this one called “The Luminous Dead” by Caitlin Starling. 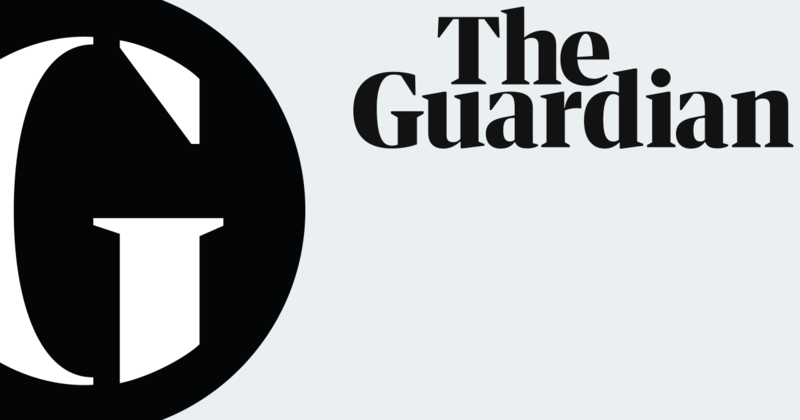 "A thrilling, atmospheric debut with the intensive drive of The Martian and Gravity and the creeping dread of Annihilation, in which a caver on a foreign planet finds herself on a terrifying psychological and emotional journey for survival. But how come she can’t shake the feeling she’s being followed?"